Dehumidifier Hire – Do you need to hire a dehumidifier? 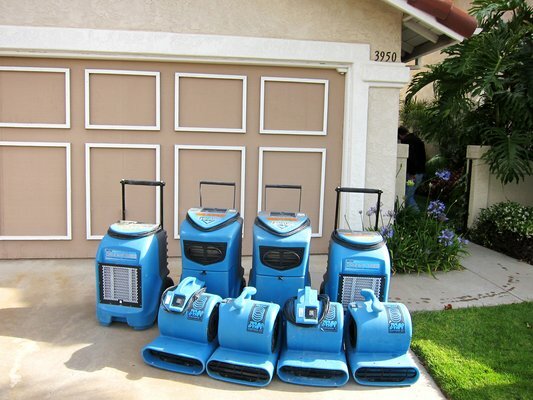 Do you need to hire dehumidifiers? Do you need to hire drying equipment? 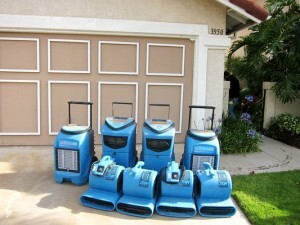 At WaterDamage.co.uk we can supply you with the best equipment for drying your property GUARANTEED. We stock hundreds of dehumidifiers, desiccant driers, and structural drying fans, and can deliver to your address anywhere in mainland United Kingdom. Our prices are low, our drying equipment is the best, and our operatives are all fully qualified applied structural drying technicians! For the best service, contact us today. We will organise your dehumidifier hire or drying equipment hire for you over the phone, and your hired dehumidifiers and hired drying equipment can be delivered for you an installed within 48 hours. We offer a same day delivery service for dehumidifier hire! Click here for our price list or call 07743371384 for details and deals! For all your dehumidifier hire needs, contact us today directly on 07743371384. We will help you dry your property, install your dehumidifiers and drying equipment, and provide you with certification of dryness upon completion, all for a fixed price!